Wausau Possum Festival takes place every year in a village of 400 people in Northwest Florida. 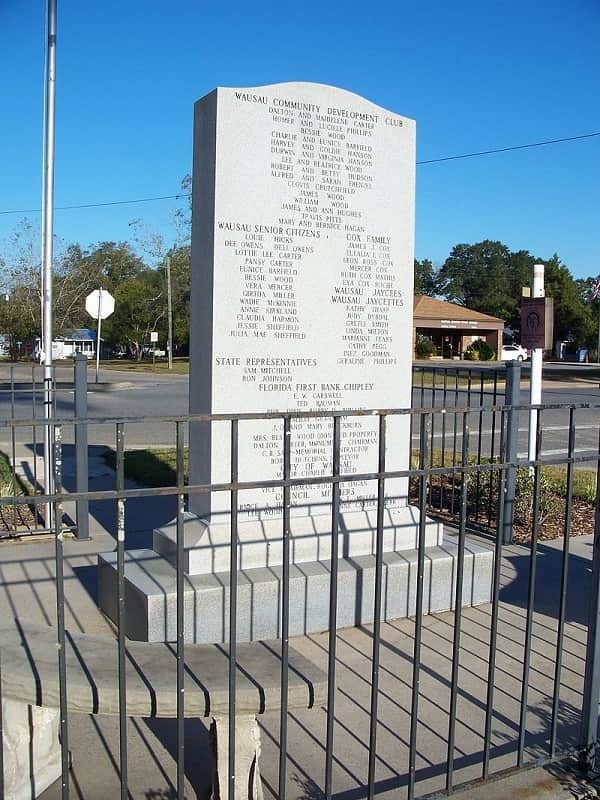 It usually takes place on the first weekend in August, and attracts up to 10,000 visitors who fill the streets of this small town. They've been having this festival for almost 50 years now, and even attracted Governor Rick Scott one year. The event starts with a pancake breakfast and then the "Possum Trot, a 5k run for people not possums. They have a possum parade, a possum auction and cap off the busy day with a square dance. They have cross-cut sawing contests, sack races and greasy pole climbing contests so you can see there is something for everybody. Needless to say, every year some lovely lady is elected "Miss Possum Day" after a beauty pageant on Saturday evening a week before the Possum Festival itself. 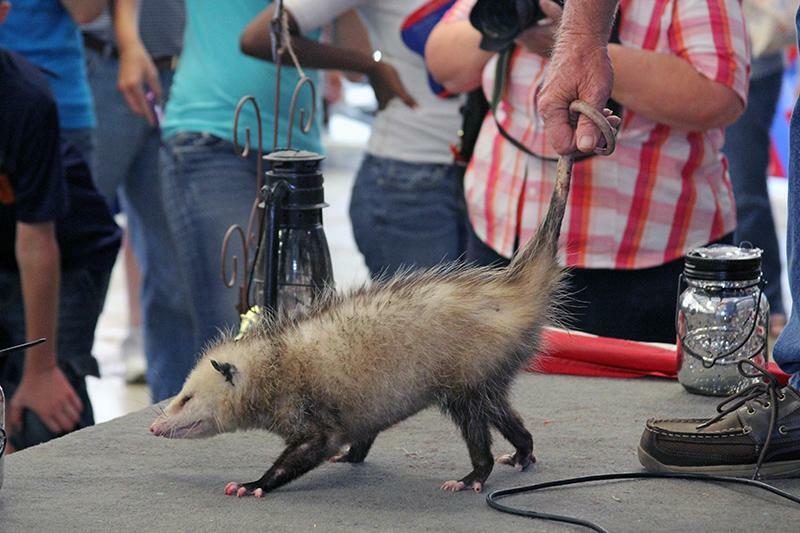 Possums who are in the festival are released into the wild after the "Possum Auction", and no possums are abused or injured during the event.